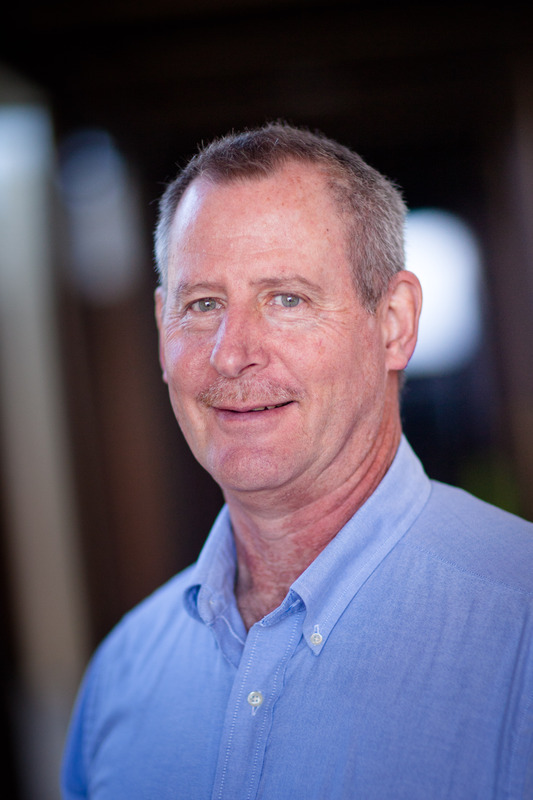 John has been attending FPC since participating in the 1984 Seeker Search. John is married to Lisa. Their daughter, Lindsey, grew up at FPC and is currently at Azusa Pacific University. They have been actively engaged in various ministries over the years. John has a deep love for this church and desire to make his life available to the Lord.